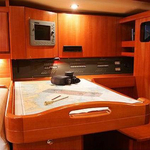 AZZURO II-10 is a name of vessel Dufour 455 Grand Large ,which has been produced in 2010. 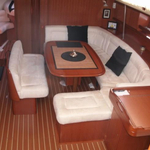 AZZURO II-10 is furnished with 10 berths. 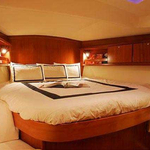 Beds on the boat are arranged in 10 scheme. 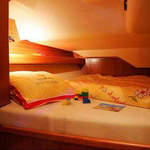 4 cabins are placed inside the sailing boat AZZURO II-10. 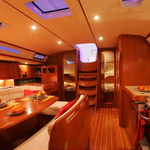 Passengers can feel comfy on this sailing boat , because there are 2 bathrooms for their disposal. 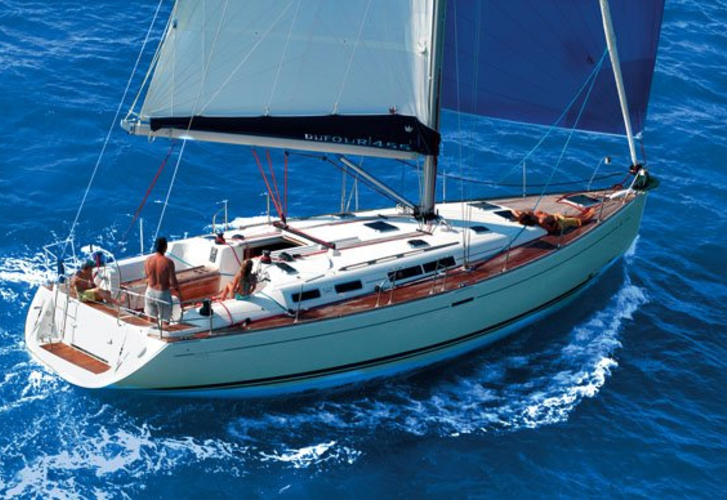 With 250 L l. in tank for fuel you can sail really far and still be independent because of 530 L liters in water tank. 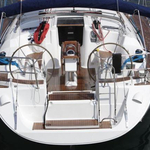 AZZURO II-10 is supplied with motor 75 hp. 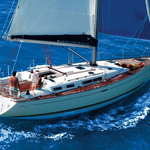 Sailboat's dimensions are: lenght overall - 13.76 meters , width - 4.30 m and 2 m of depth. Deposit accounts for 5000.00 EUR.